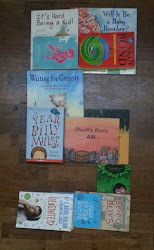 One story a day : Reliving childhood: New Kid in Town! Oh no...Its time to go! !